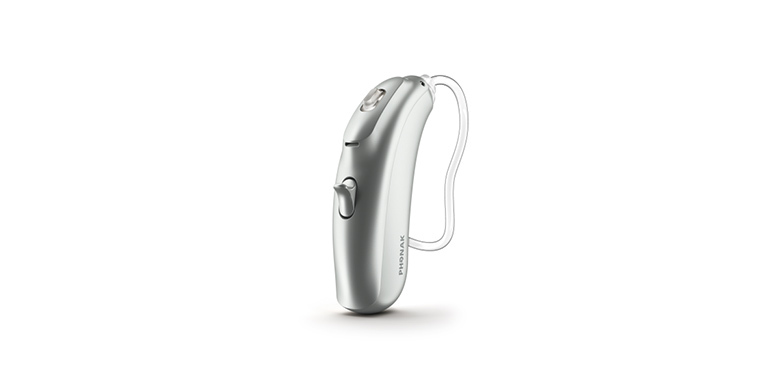 Phonak Bolero B is available in four models to match your hearing needs. It's available in a range of colors, so your Bolero is as unique as you are. What makes Bolero B so special is its unique operating system called AutoSense OS. It automatically senses your clients’ listening environment in real-time and draws from multiple features, while accurately blending them to create over 200 distinct settings. This creates a seamless listening experience when moving from one environment to another. All your clients have to do is turn on their Phonak hearing aids and enjoy unmatched speech understanding, wherever they go!